Wastewater discharged from domestic activities such as sinks, dish washing, laundry, bathing or showers, is called “greywater”. Wastewater discharged from toilets is considered sewage or “blackwater”. For the household water use, greywater makes up two thirds of residential "waste" water. Depending on the local codes and regulatory standards for your state health department, consider recycling the greywater for use on landscape irrigation. Water shortages in certain regions of the country make good economic sense to make use of the greywater. Be sure to check with the local health department and all other local regulations before installing a separate greywater system. 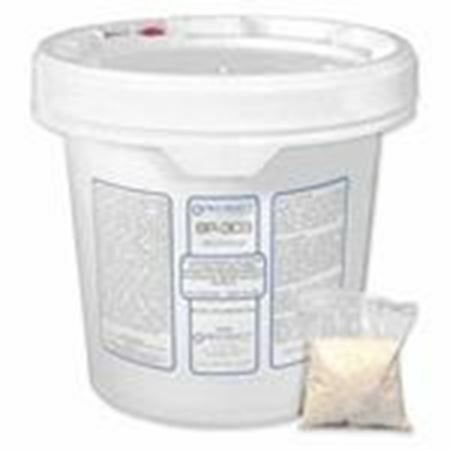 Greywater typically contains soaps, detergents, limited oils and grease, and some other cleaning compounds. Because there is a lack of nutrients, biological activity is not well supported. Major contents are phosphates, salts, and nitrogen compounds. 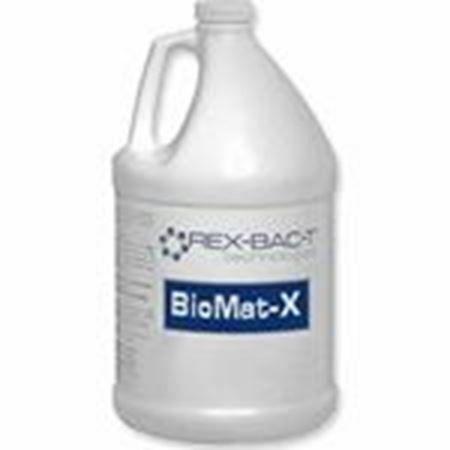 REX-BAC-T® has product solutions to reduce the odors from the greywater, provide important nutrients, and provide a safe and effective biological process to maintain your system(s) and make better use of greywater.